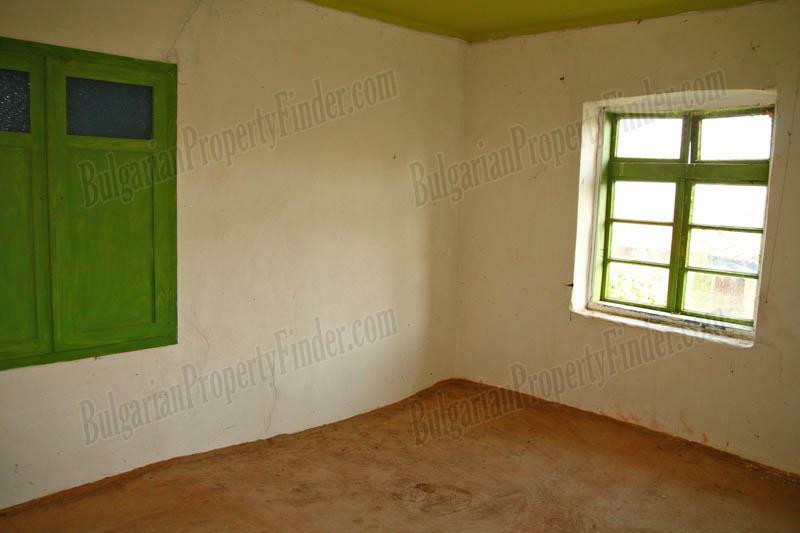 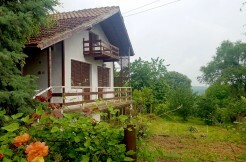 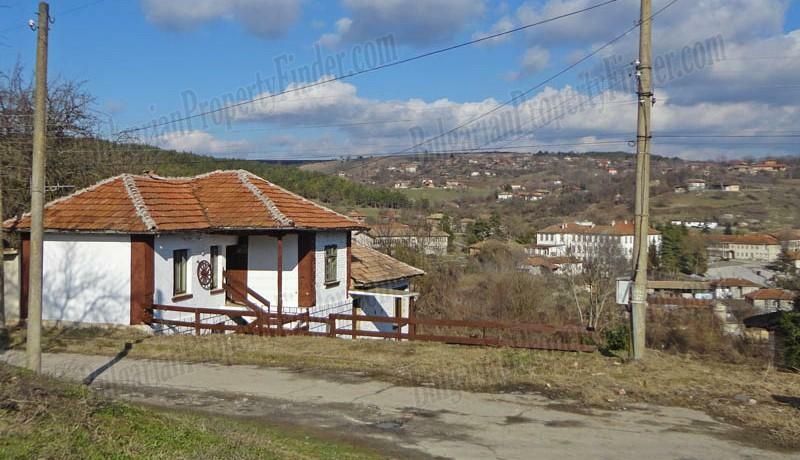 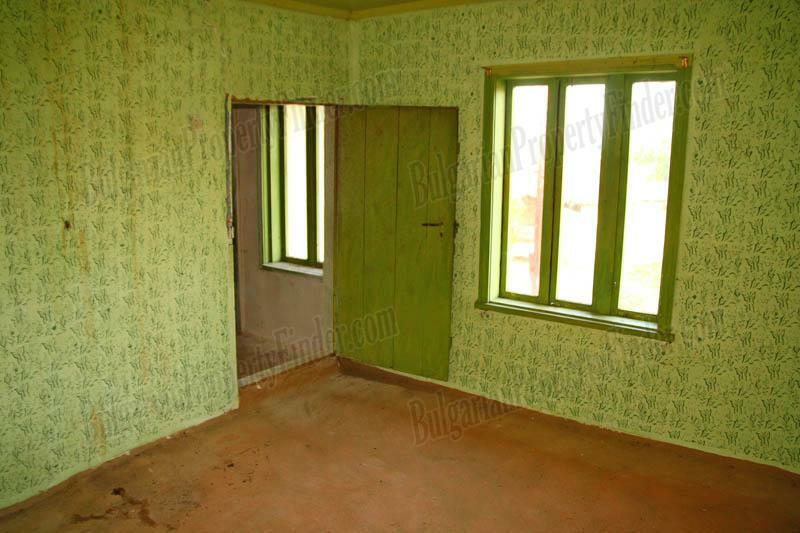 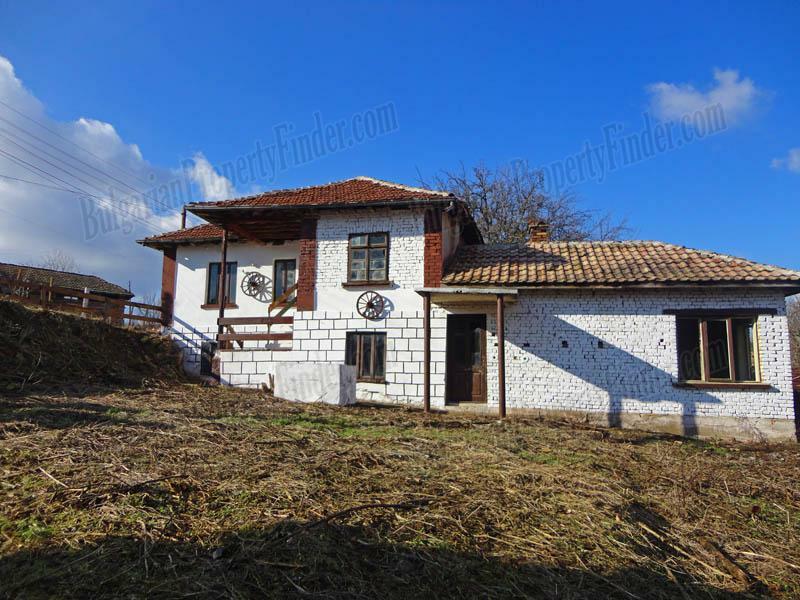 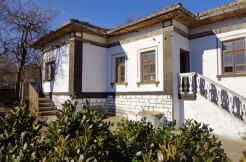 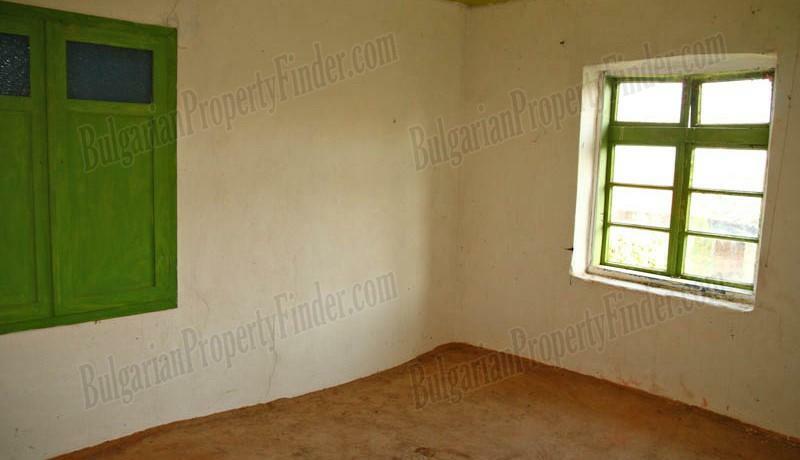 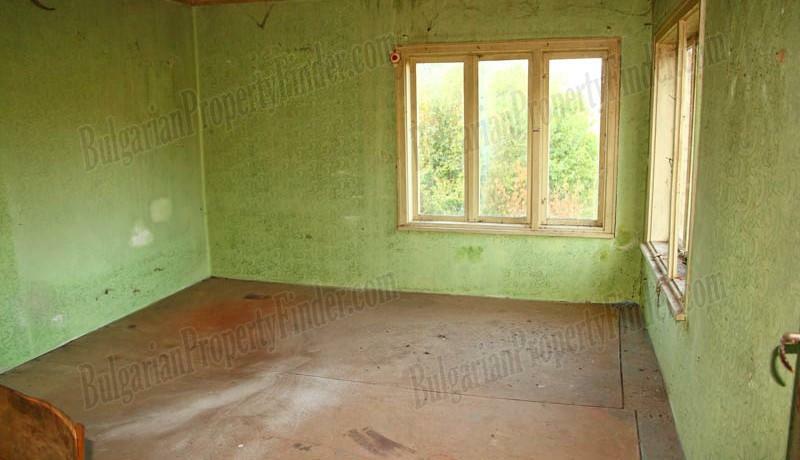 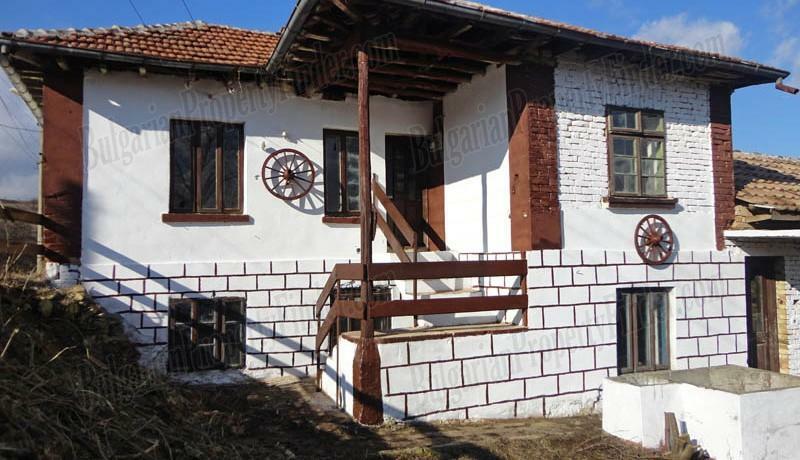 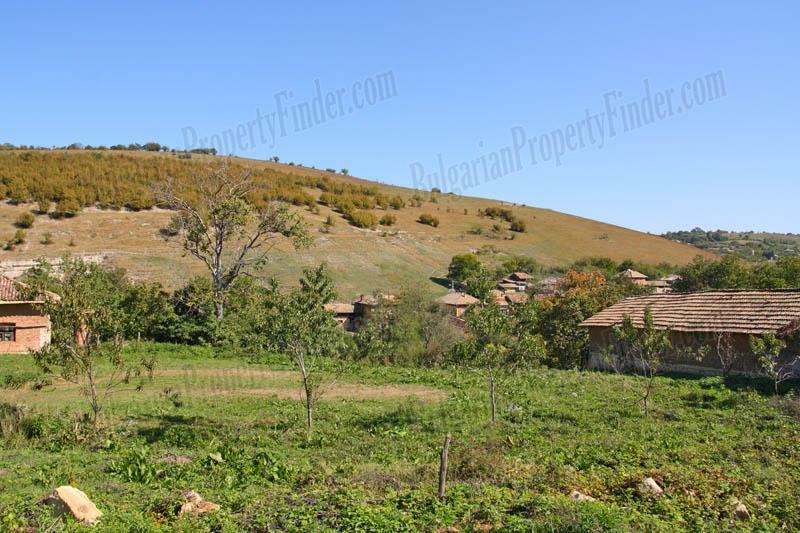 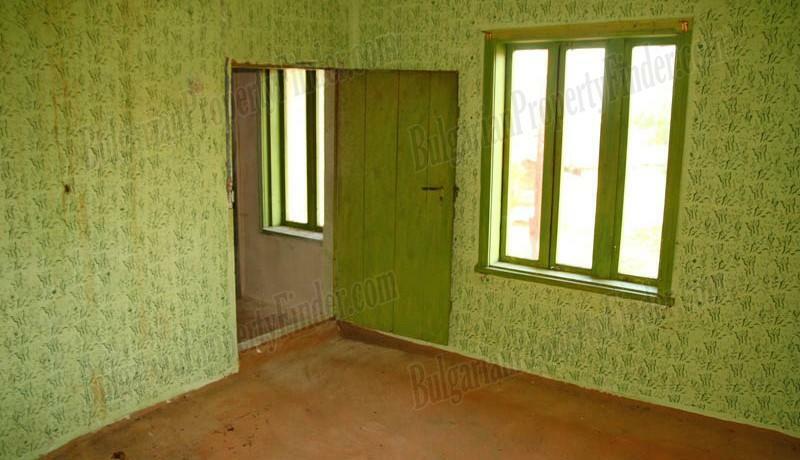 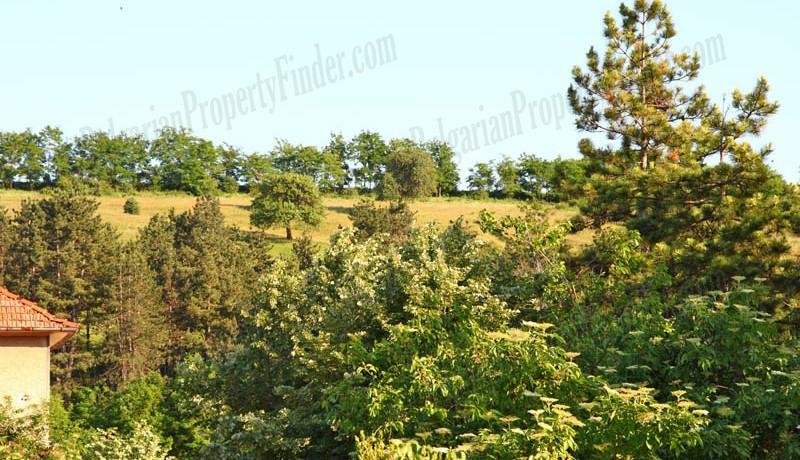 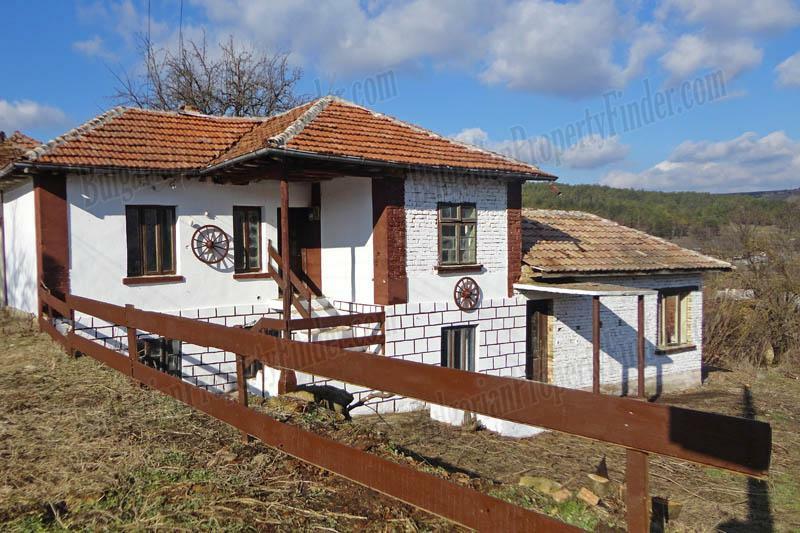 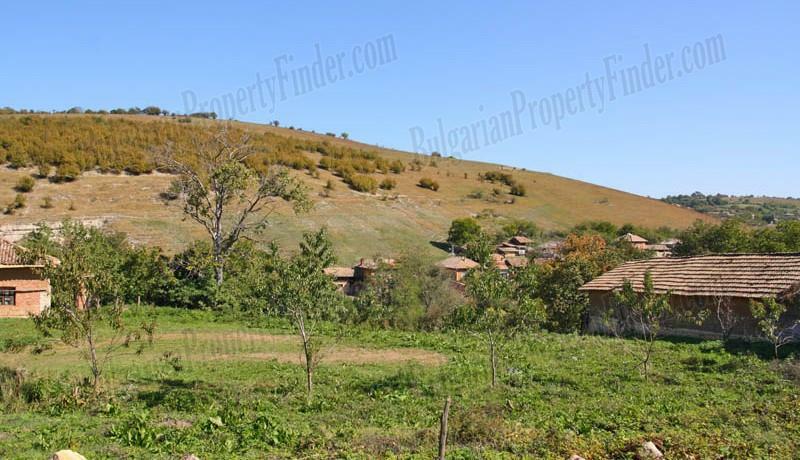 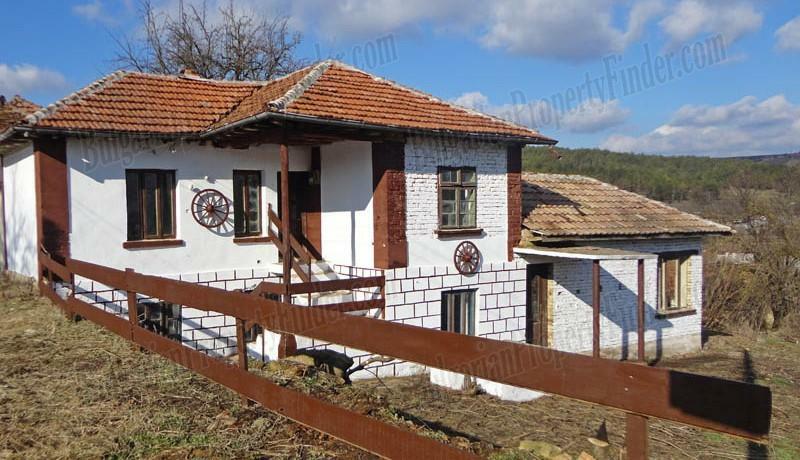 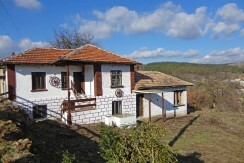 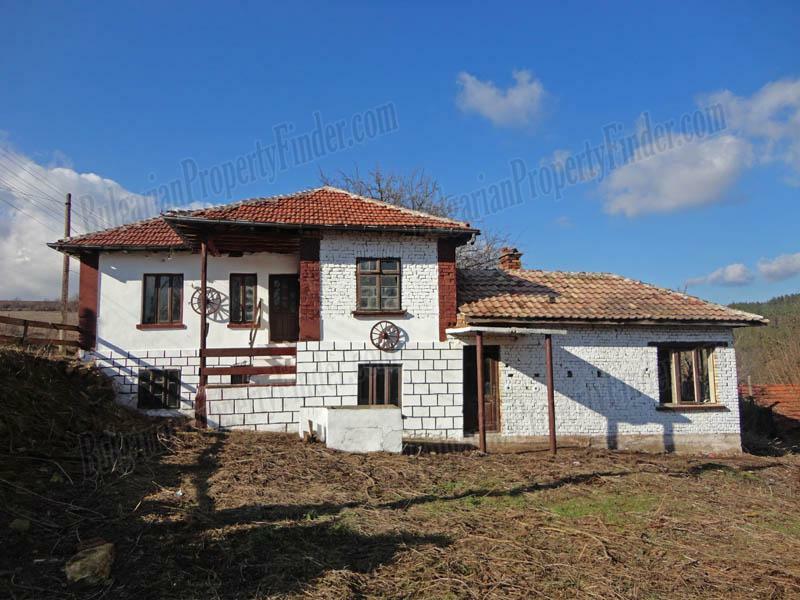 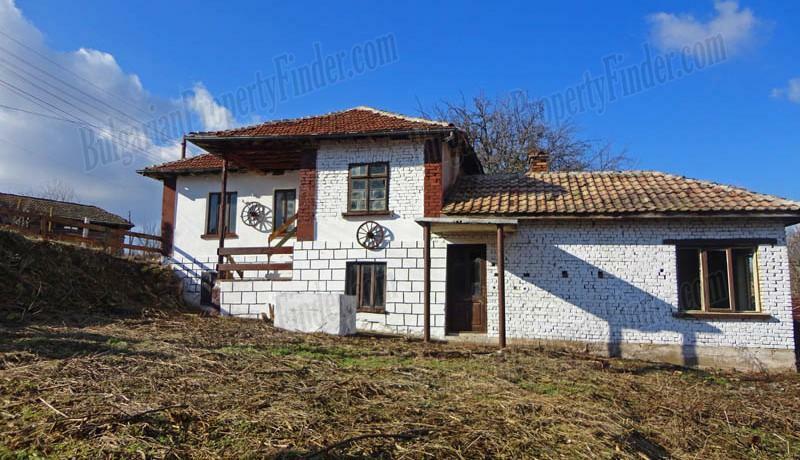 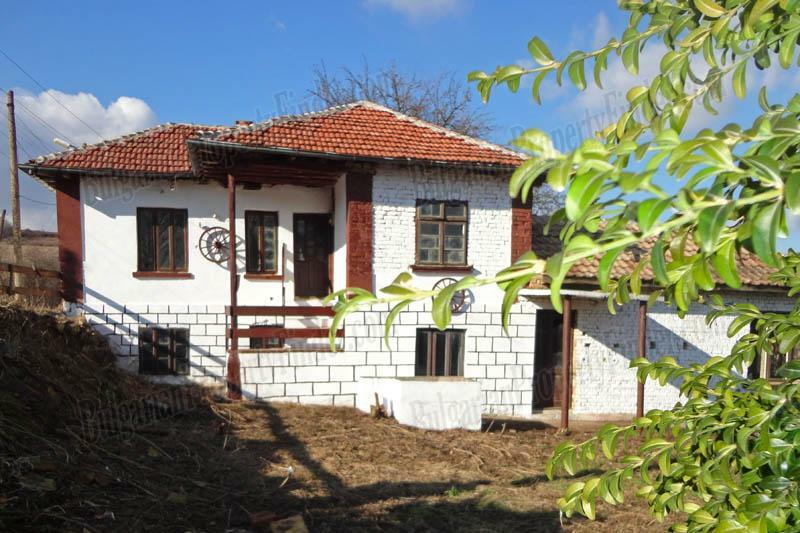 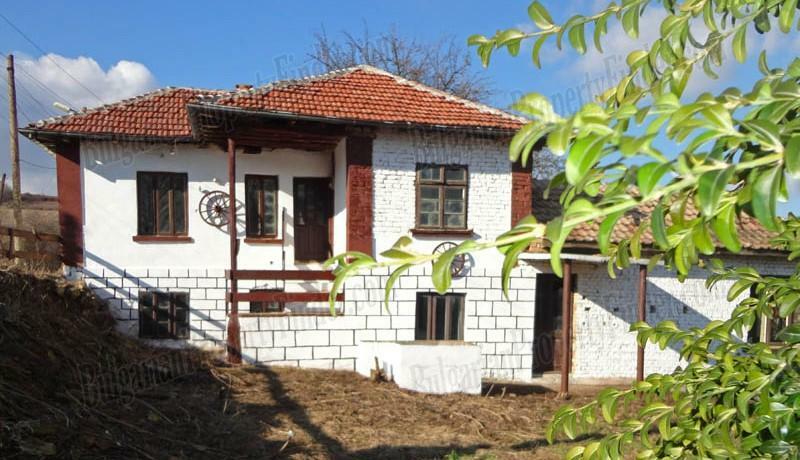 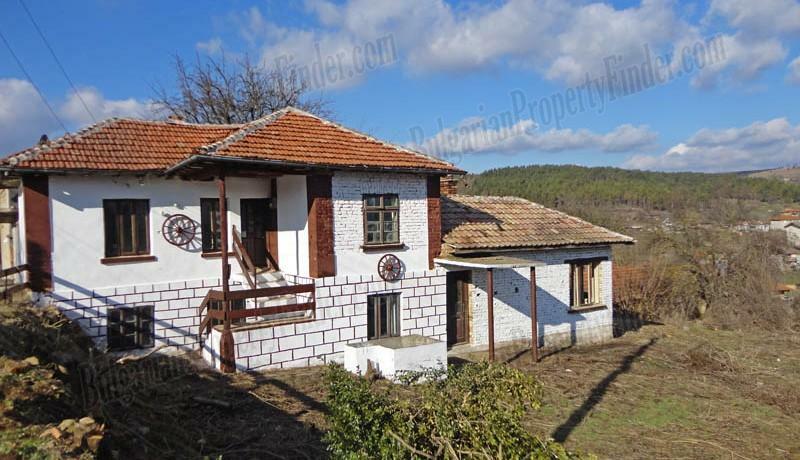 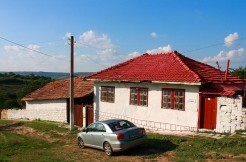 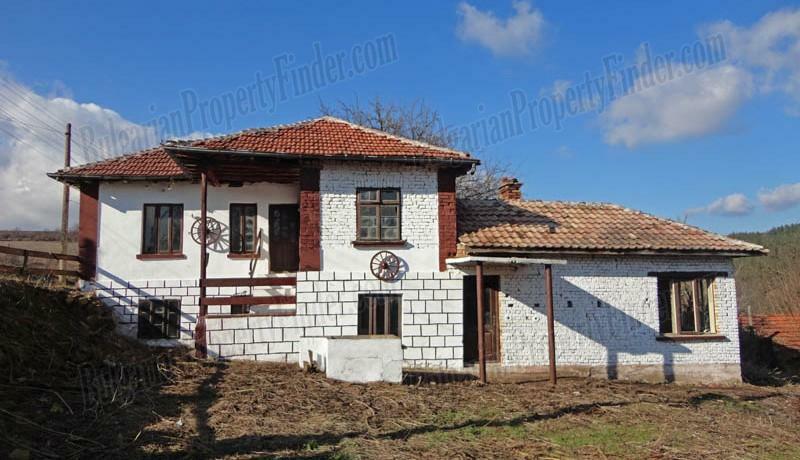 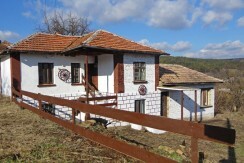 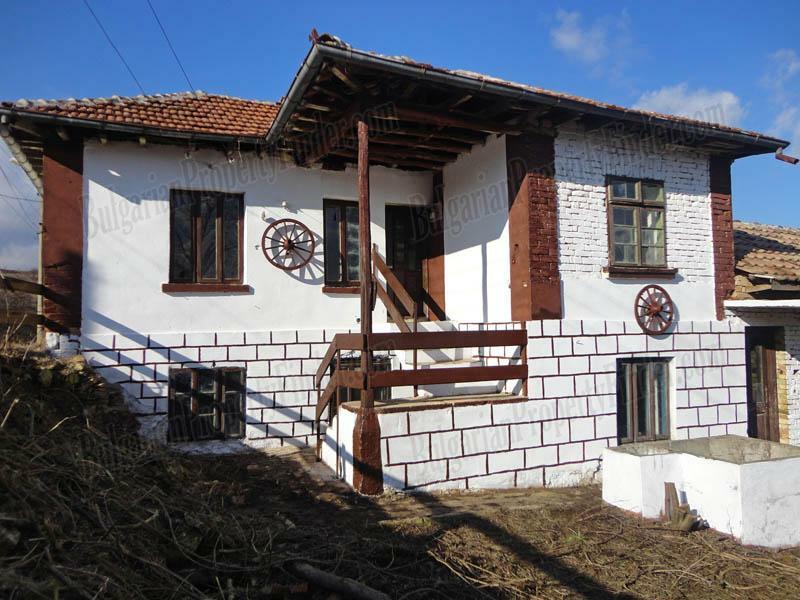 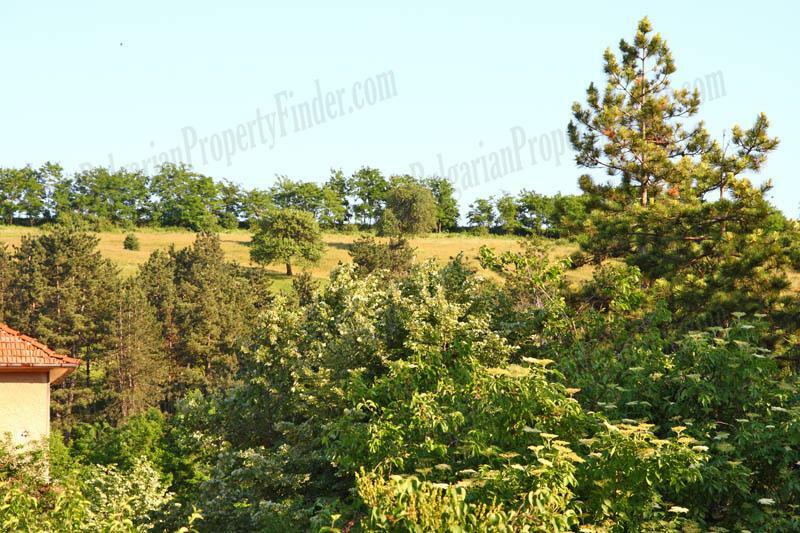 This traditional Bulgarian house doesn’t just look magnificent it is located on a top of a hill overviewing the entire village with stunning panoramic view to the opposite forest hills. 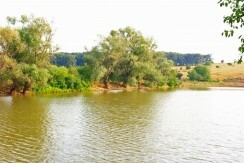 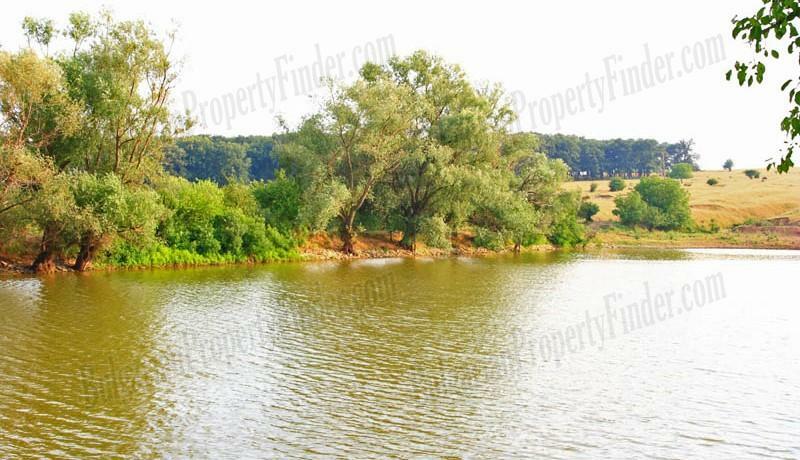 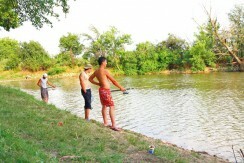 The fishing lake and Cherni Lom River are only 15 walking minutes away from the house. 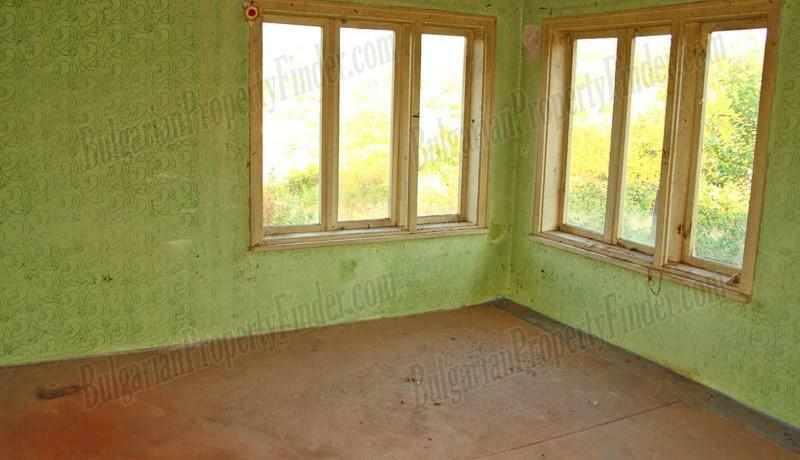 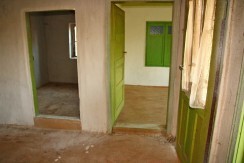 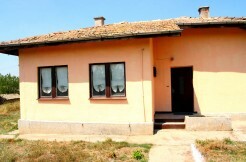 The residential building has solid stone foundation and brick walls constriction. 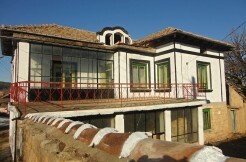 The roof was maintained recently and it is in perfect condition. 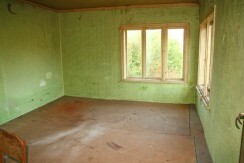 Large fully regulated garden allowing you if needed to extend the living area without any problem. 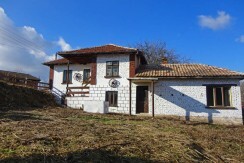 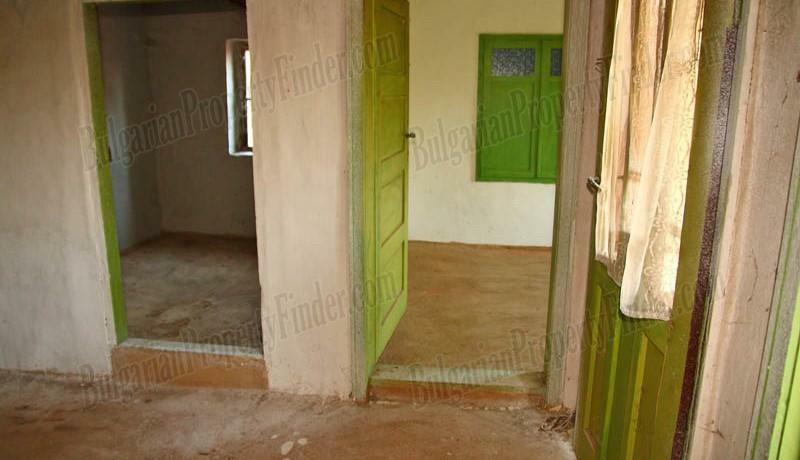 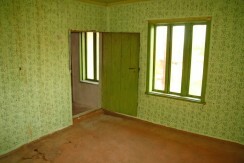 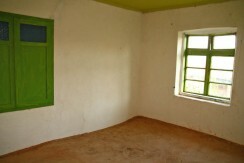 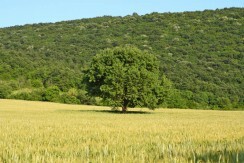 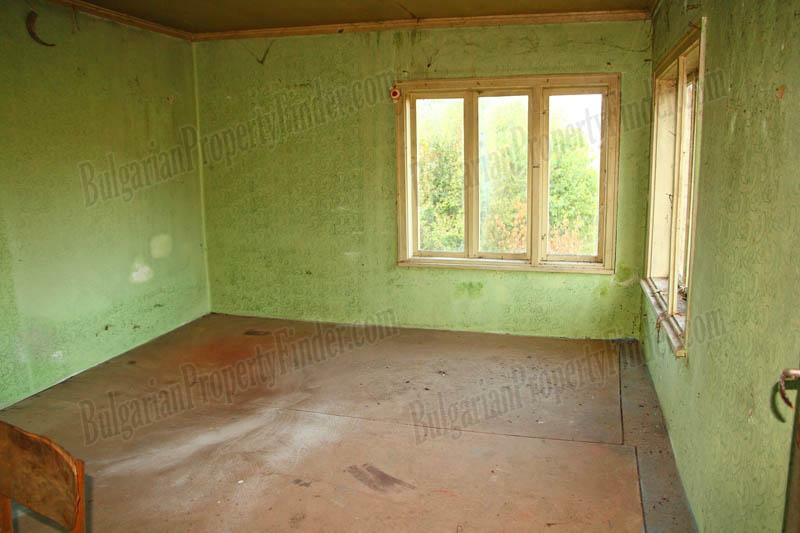 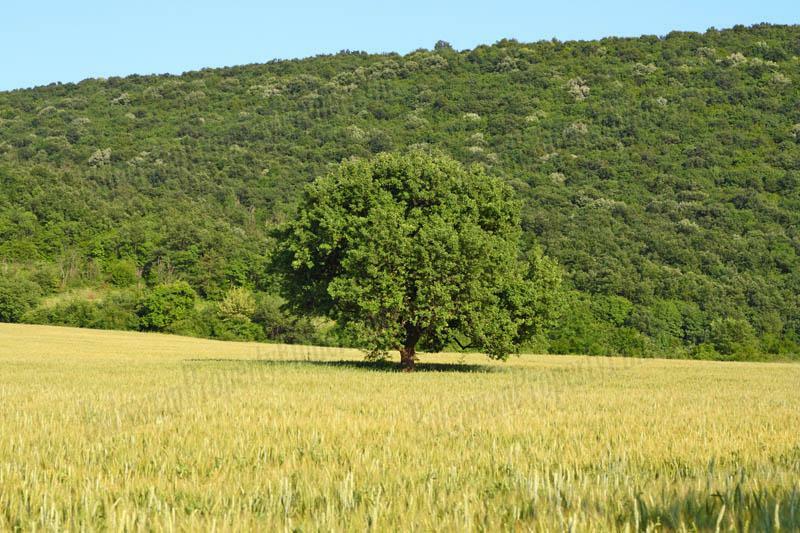 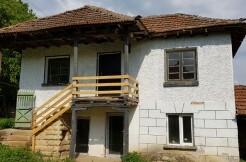 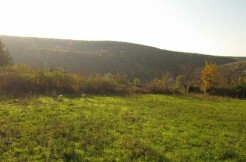 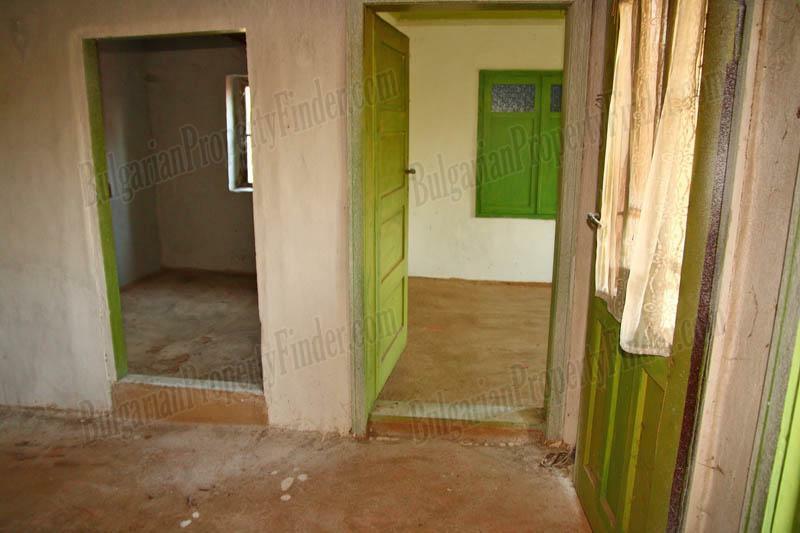 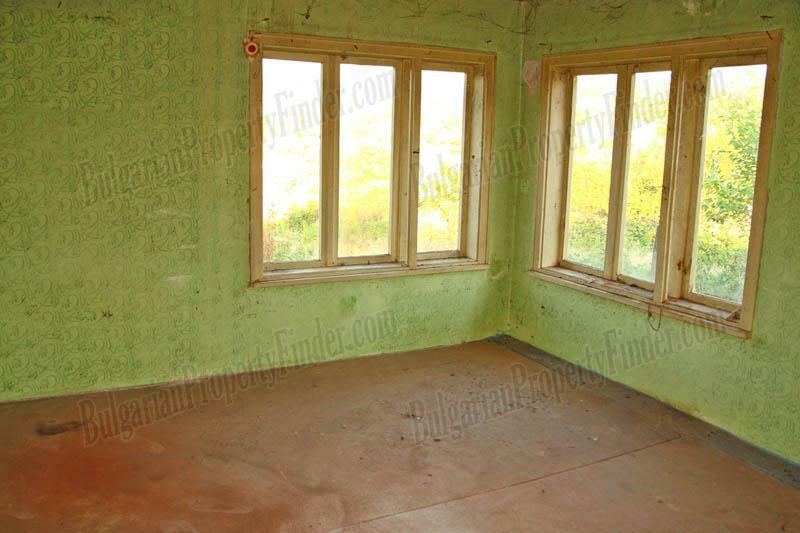 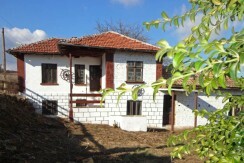 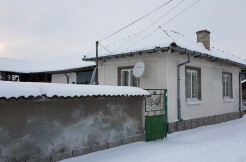 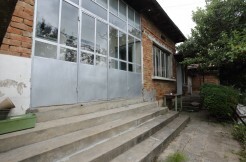 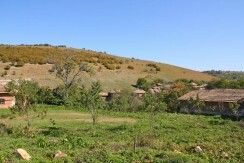 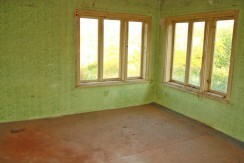 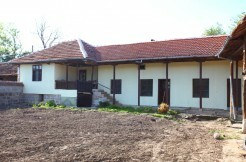 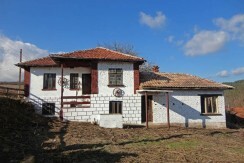 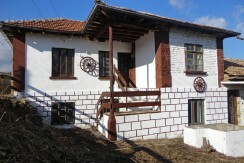 The property is perfect for holiday or permanent home and has great potential to be developed as a Bed and Breakfast business. 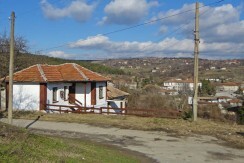 The village has bars, food stores, post office and regular bus transport. 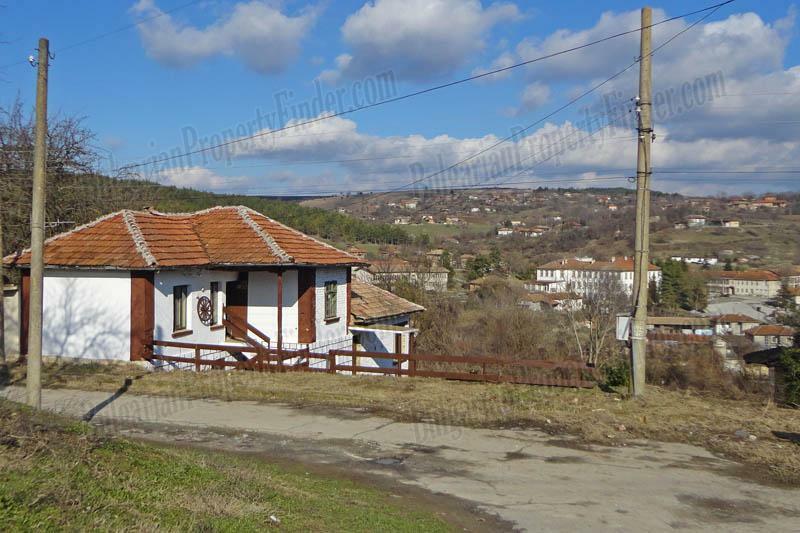 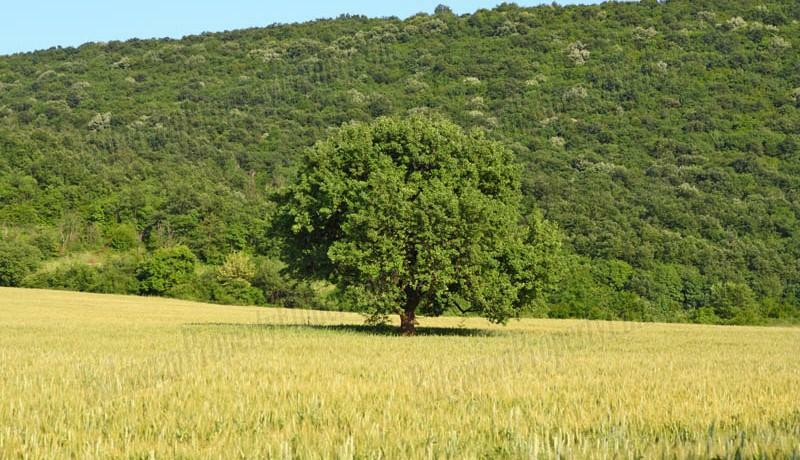 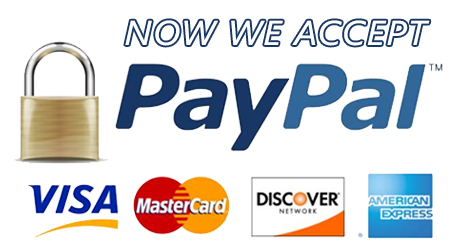 It is located only 20 miles from the 5th biggest city in Bulgaria and our river Capital Ruse from where you could cross the Bridge of Friendship and visit Romania just across the Danube River.